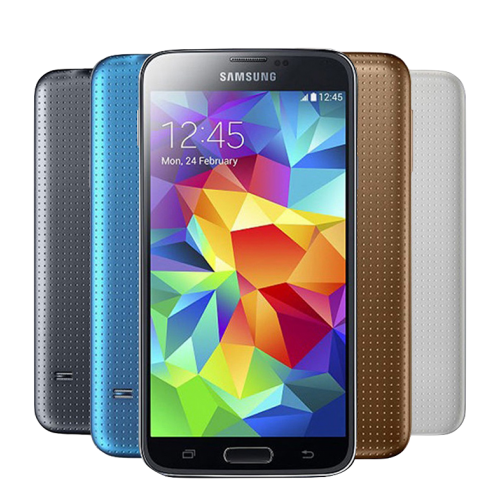 Regarding the battery, all Refurbished Samsung S5 are sold with new or state-of-the-art battery packs to ensure a perfect, long-lasting operation. There are no risks for you. 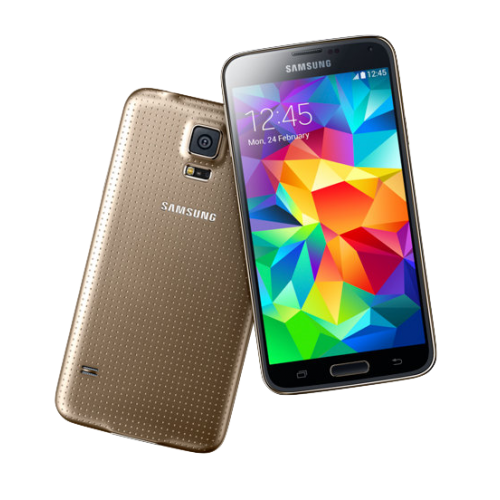 If you purchase an Samsung S5 directly from private individuals or ad sites, this is a second-hand device that is not Refurbished. 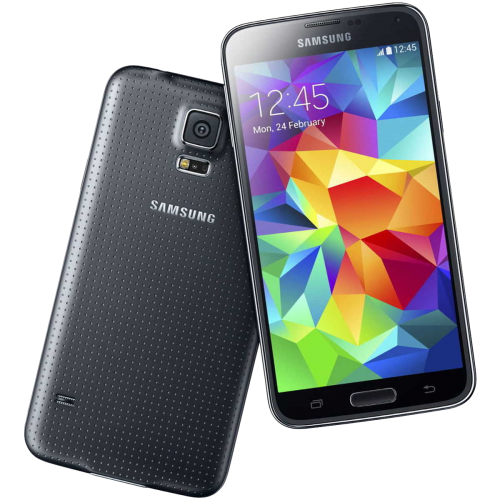 You can not check immediately if the Samsung is out of trouble or is defective because you do not have the guarantee and, above all, as mentioned before because it is used and not reconditioned, then tested and certified by competent technicians. So what are you waiting for? 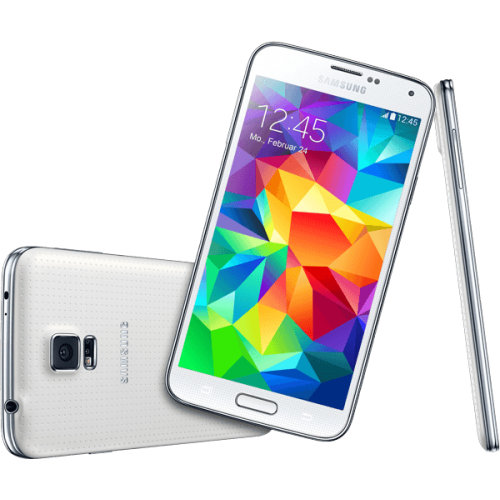 Choose your Refurbished Samsung S5 and save money!